The Westfield UTC mall will soon start charging shoppers and mall employees for parking. 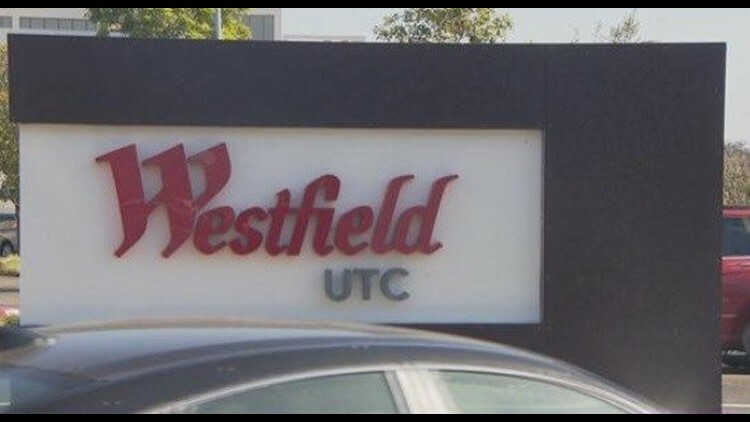 LA JOLLA (NEWS 8) – The Westfield UTC mall will soon start charging shoppers and mall employees for parking. The company’s parking plan goes into effect at the end of January. Shoppers will be able to park for free for two hours. Mall employees, some who are working for minimum wage, would need to purchase a monthly parking pass - an expense that would be out-of-pocket. For employees, Westfield is offering $5 a day parking. The majority of employees in the mall, especially those in food service, custodial staff, and clothing retail, are being paid minimum wage. This monthly fee becomes a $900 a year tax for workers to go to work. The new secured parking plan has been designed to help alleviate the inconveniences experienced by UTC guests as a result of the hundreds of vehicles left on-site each day by individuals making visits elsewhere in the local neighborhood. UTC said they would help mall employees pay for a MTS pass. Those going to the movie theater or 24 Hour Fitness will be able to validate their parking for longer than two hours. After the two free hours, parking would cost two dollars-per-hour. The daily max will be $15.